Have you taken Home Loan? Here is list of things you need to check before closing Home Loan. 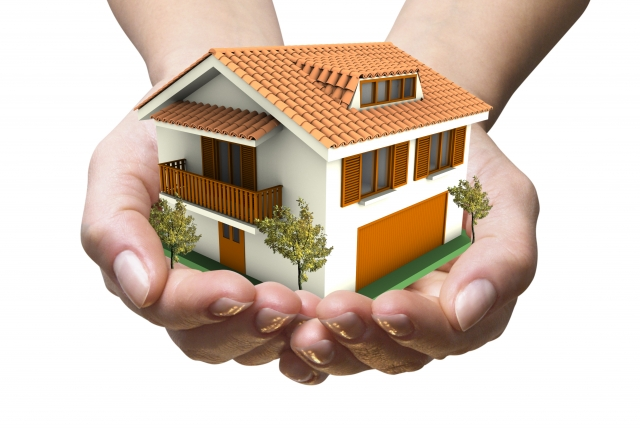 Nowadays, you can get home loans to build your dream house and make it as the way you wanted. Well, there are some criteria for taking a home loan. You need to deposit a fix amount on monthly basis. Is your home loan is about to complete? Then here are some things you need to check before closing home loan. Recently, the reserve bank of India has announced that the banks should not put foreclose charges on all the balanced rate term loans. So, this rule will be applicable to individual borrowers. However, here are few points you need to consider before you close your home loan. 1. Original Documents – It is important to have your original documents with you when you are about to close the home loan. Well, the important documents include contract, guarantor’s letter, and insurance letter. Make sure that you have all the documents with you. If you don’t have it then tell the bank to give it to you before you complete the closing process. 2. Amount Payable before closing - When you close your home loan, the bank will ask you to pay higher amount then the original amount. Be ready to pay the final amount that bank asks you to pay. This amount is an interest charges which is applicable for the final agreement cheque. The cheque will take few days for clearance. The final amount will always be bigger then you expected. 3. Closure Certificate - It is necessary to have a closure certificate. It is a no objection certificate. The bank will give you the certificate stating that all the bank’s finance companies dues on the home loans are cleared. 4. Estimation of Final Settlement – It is a good idea to stay with the officer when he computes your final settlement amount. Check for surplus charges. Moreover, keep in mind that there are no pre-payment charges on home loans nowadays. 5. Verify Everything One More Time. Just Check all things one more time, Home Loan is big risk, if you left something unchecked, you have to get back to bank again and again, so better you check it. These are the vital things you need to consider before closing your home loan. Do not forget to check these things when you home loan process is about to finish. Take a reference of the people who have already gone through the home loan procedure before. It will help you to get a clear idea about it! Are you investing in Real Estate? Real estate is good sector for investing, but check out the Highest Fixed Deposit Rate, FD is still better choice for investment. Keep Visiting us for more updates on Financial planning, tax saving and much more on indian economy, thank you.